Concrete has become a favourite decorative choice for both interiors and exteriors of residences and commercial buildings. We offer a wide range of stunning, functional and durable concrete surface options with endless creative possibilities. With a variety of colours, patterns and textures available, a concrete surface can now become a work of art. 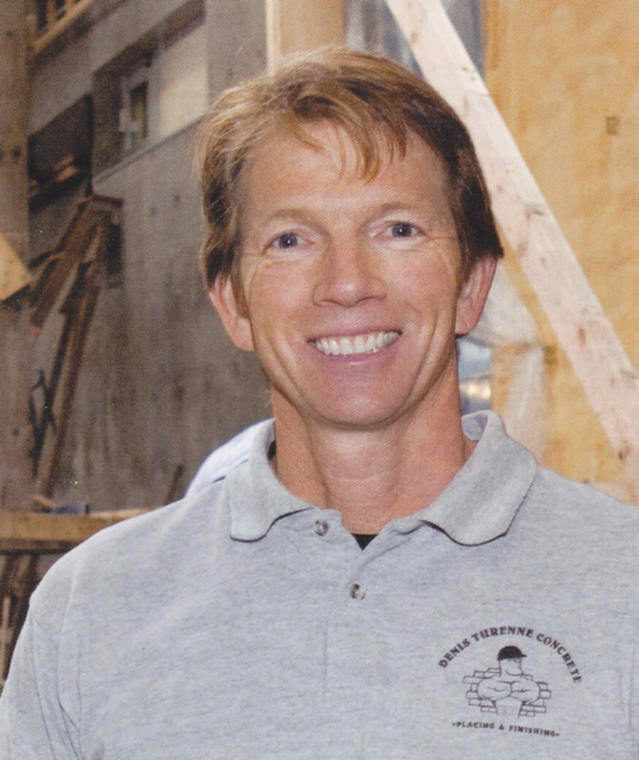 Serving the Sunshine Coast for over thirty years, Denis Turenne Concrete has helped to "build" today's Sunshine Coast. Literally countless numbers of homes, thousands of meters of sidewalks and tons of concrete have been placed & finished up and down the Sunshine Coast and in neighboring island communities. Our large, experienced crew can handle projects of all sizes. 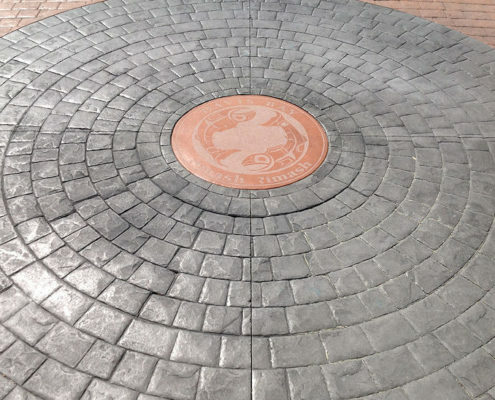 Our experience and seasoned team can take your wishes and make them "concrete"! We have the experienced manpower to handle any job small or large, commercial, industrial or residential. From start to finish, we strive to get your project completed in a timely and professional manner. 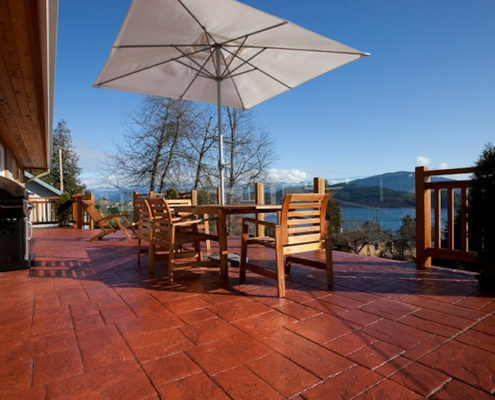 Denis Turenne Concrete Ltd. - Concrete placing & finishing experts on the Sunshine Coast, BC for 30+ yrs. Concrete driveways, walkways, patios, decks, floors, slabs and commercial/ industrial needs.